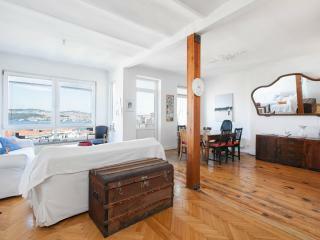 We loved the apartment, location and details taken cared by our hosts! 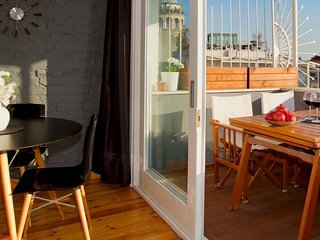 Elegant, bright, lovely sea views in Galata! 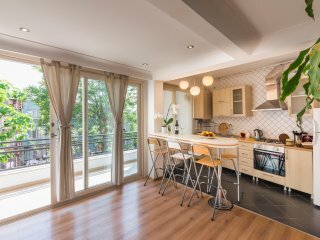 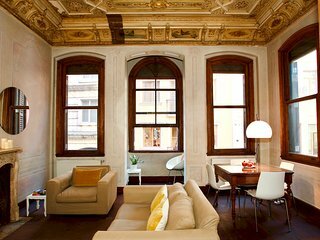 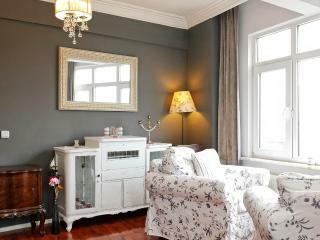 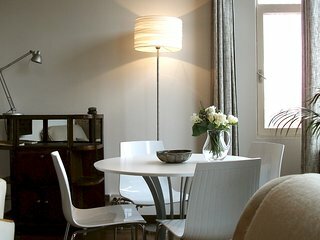 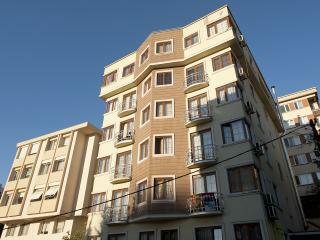 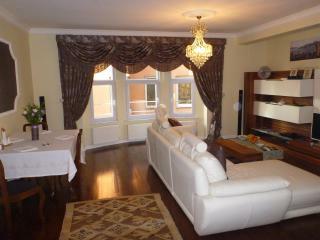 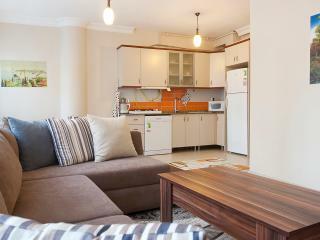 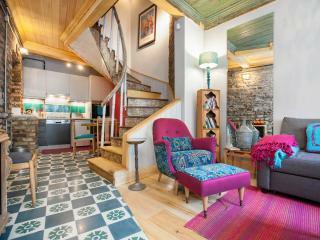 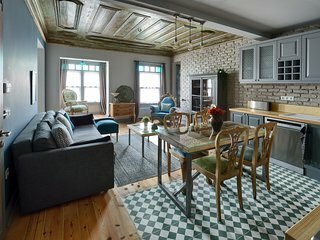 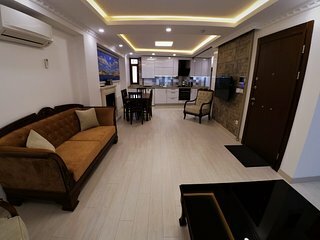 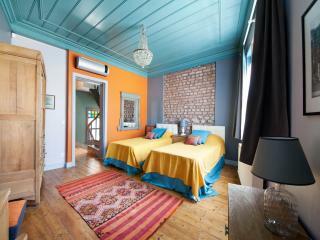 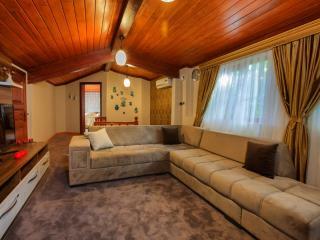 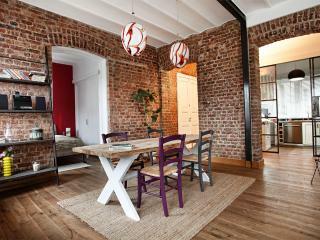 Beautiful, centrally located apartment in the heart of Istanbul. 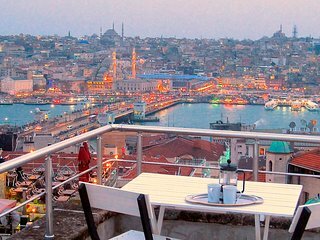 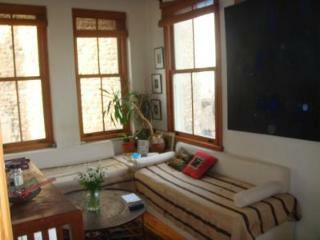 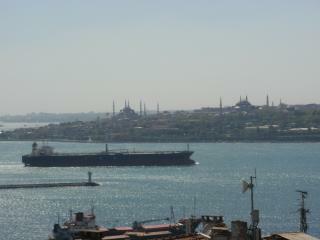 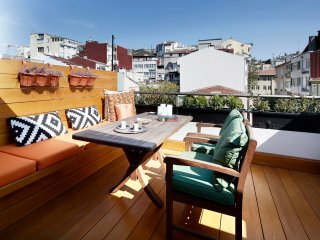 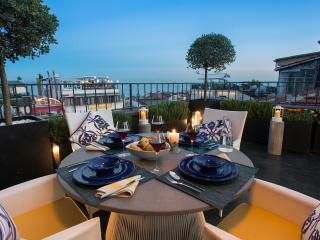 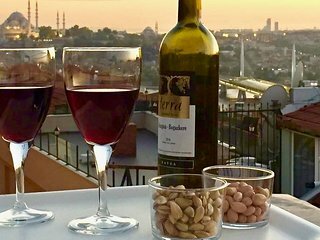 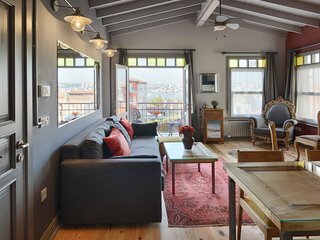 Private terrace, charm & views in Galata! 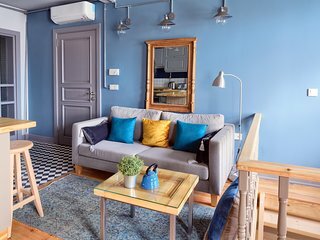 I "azure" you - it's great! 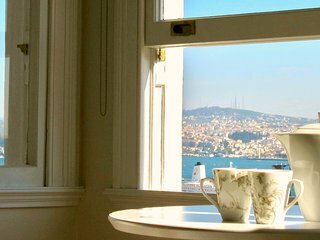 CIHANGIR | Stunning Bosphorus view! 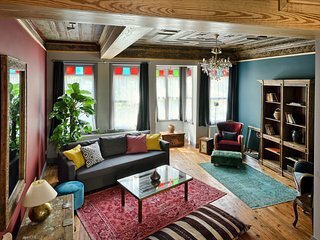 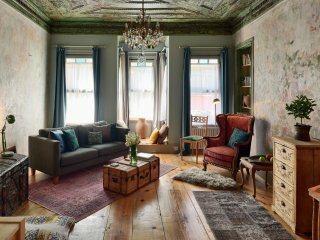 A traditional old world Istanbul experience still exists in the neighbourhood of Balat. 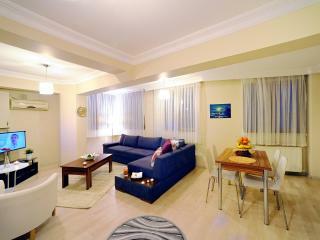 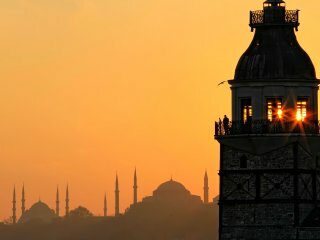 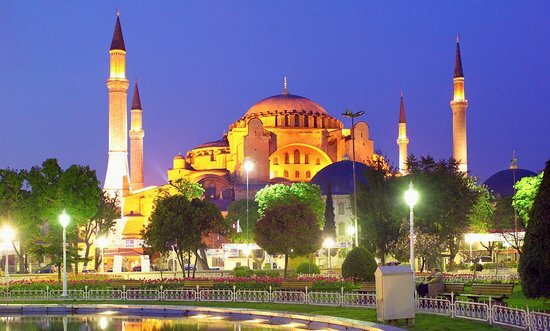 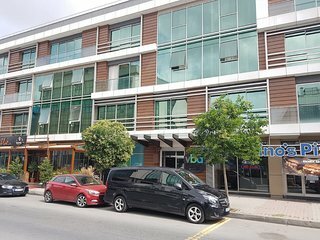 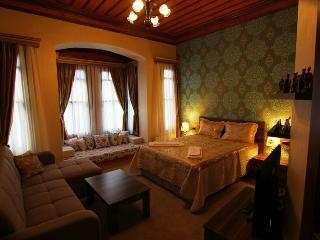 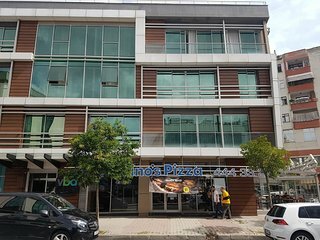 Best Apartment next 2d Blue Mosque! 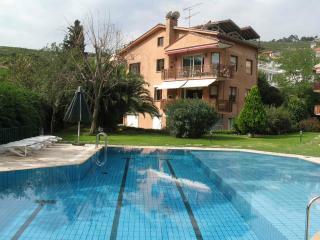 Cool, comfortable and we loved the pool. 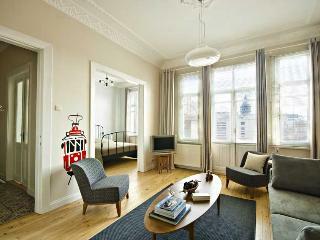 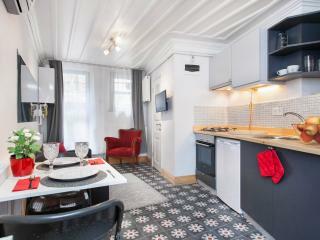 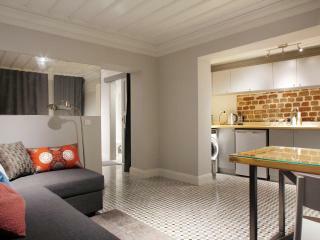 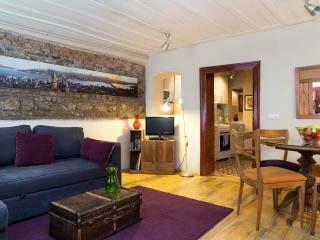 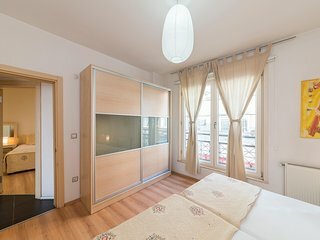 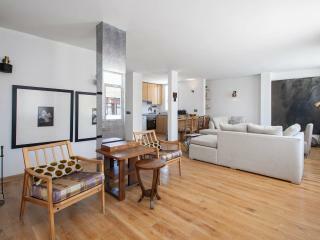 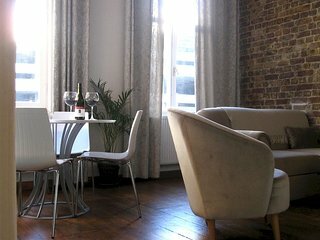 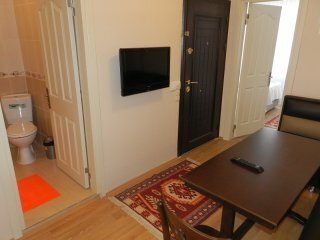 Cozy and well-equipped apartment - Perfect hosts! 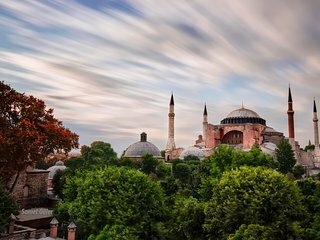 I went with a friend to Istanbul, without hesitation, chose your hotel!Service at a high level, delicious food, large bright rooms!